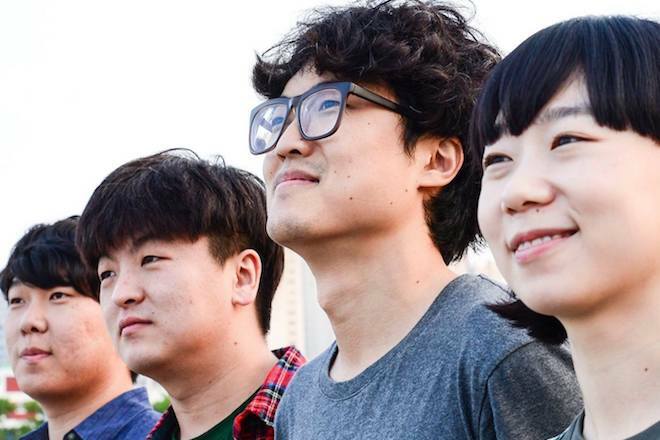 South Korean indie rock outfit Say Sue Me are hitting the waves this morning with “Coming To The End”. Setting the tone with a low simmer, the band portray the sweet charm of indie rock’s seemingly universal lo-fi sensibilities, keeping vocals to a minimum but refusing to box themselves in. Jams are kicked out as the energy spikes midway, dropping the voice entirely while instruments follow a stream of consciousness into ethereality. Listen below.